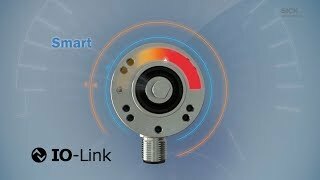 The AHS/AHM36 SSI absolute encoder product family provides increased flexibility due to its mechanical adaptation, electrical connectivity, and SSI communication. 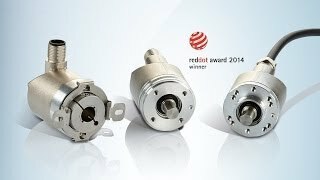 With their rotatable connector or cable outlets as well as the various mounting hole patterns and adapter flanges, these encoders are suitable for nearly any application. 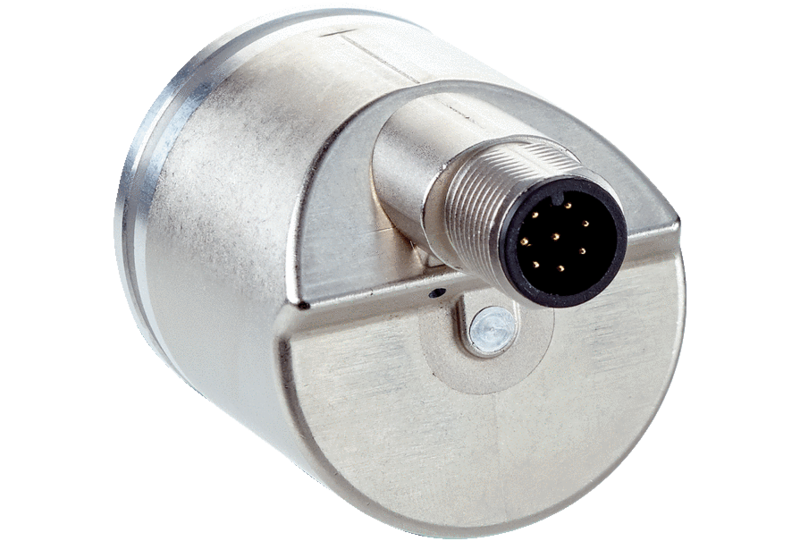 The AHS/AHM36 SSI encoders are able to connect to a wide range of controls due to a programming tool that can be used to make individual adjustments to the structure of the SSI protocol, in addition to adjusting the singleturn/multiturn resolution, the counting direction, and other parameters. 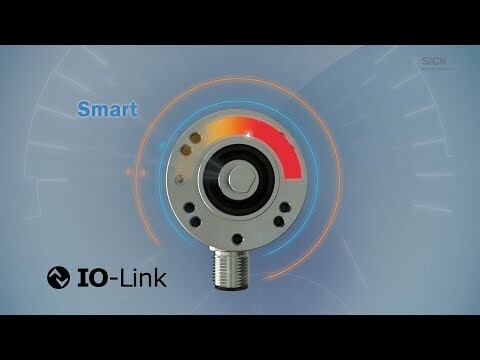 Thanks to the large operating temperature range from –40 °C to +100 °C and the protection class up to IP 67, this encoder family can be used in harsh ambient conditions. 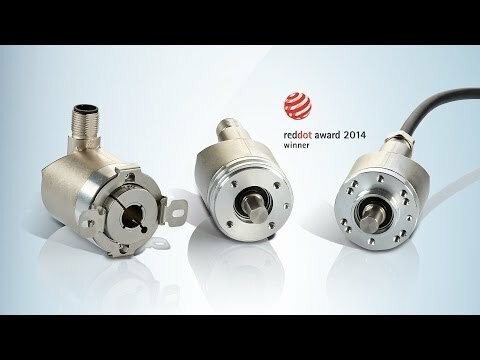 The rugged, reliable, fully magnetic sensor system provides a maximum resolution of 14 bits for the singleturn variant and 26 bits for the multiturn variant. 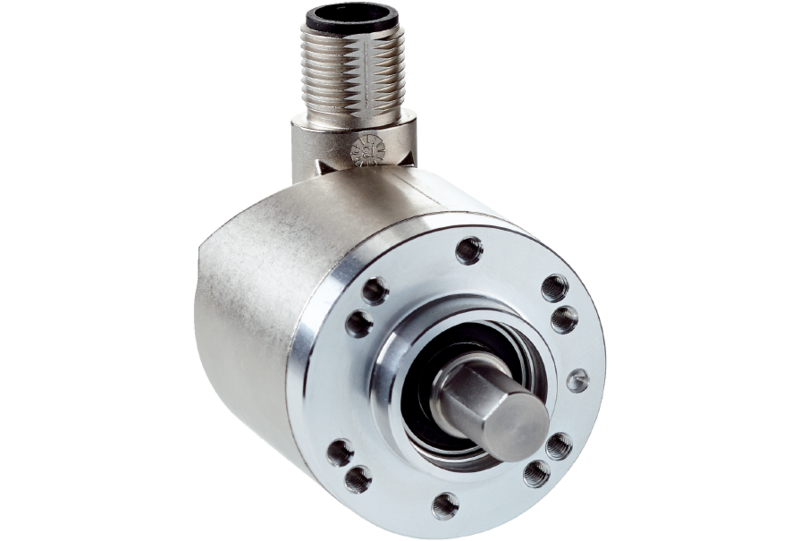 Solid shaft, Servo flange, 1/4"
Solid shaft, face mount flange, 3/8"
Solid shaft, face mount flange, 1/4"
Solid shaft, Servo flange, 3/8"